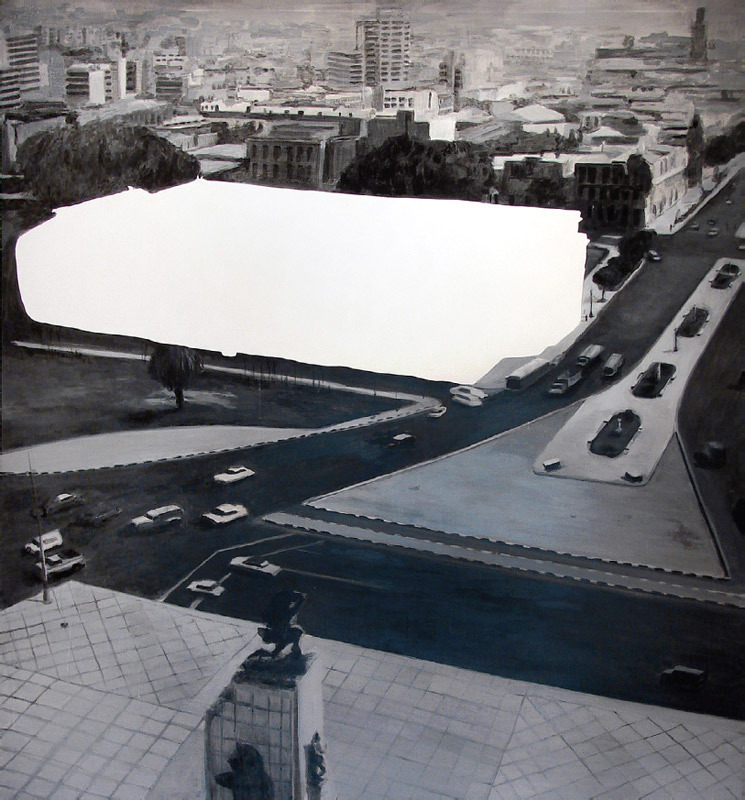 Sandra Gamarra, The Erased Art Museum (d’aprés Emilio Hernández Saavedra, 1970), 2008–2009, oil on canvas, 86 5/8 x 78 3/4". From Micromuseo. 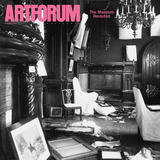 THE DICHOTOMY between the traditional museum and the “new” museum is not the same everywhere in the world. In Buenos Aires, one of the most culturally active cities in South America, for instance, a museum with a consistent exhibition program, a curatorial department, an education department, and professional managementthings that would be taken as givens at any art institution in Europe or the United Statesis still a novelty, a genuine accomplishment, something to strive for.